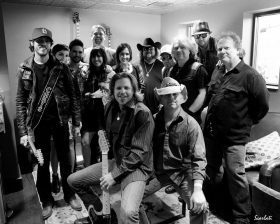 Thank you all so much for helping the 7th annual Jeffrey Steele & Friends be a huge success! We will post photos soon! 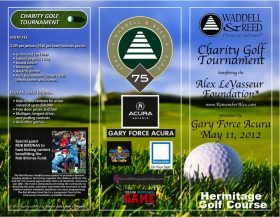 JS&F Tickets on Sale NOW! 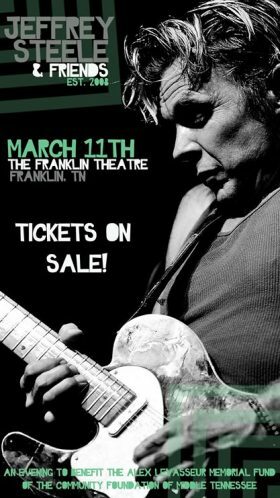 Please SAVE THE DATE for the 7th annual Jeffrey Steele & Friends March 11th, 2014 at The Franklin Theatre in Franklin, TN! 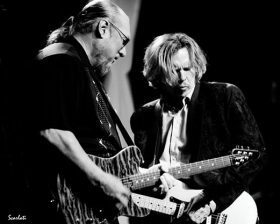 Thank you so much for all who attended and supported the 6th annual Jeffrey Steele & Friends benefit concert. It was an incredible night and we can’t wait until next time! 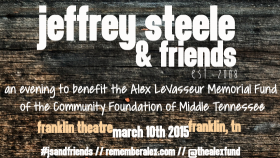 Get yourself tickets to Jeffrey Steele & Friends today!